Here at Brightway, The De Jorge Agency, our mission is to provide the best insurance-buying experience and service available. For us, that means being trusted industry experts in the community and providing you with the most choice in insurance companies. If we can answer any questions about Home, Auto, Umbrella, or other types of insurance, stop by or give us a call. A Gulf War veteran, Alex spent 10 of the best years of his life in the military. After working for many years in education, he chose to open a Brightway Agency, because he wanted to own a business that allowed him to help people protect what is most important to them. Alex runs a flexible, family-oriented agency. 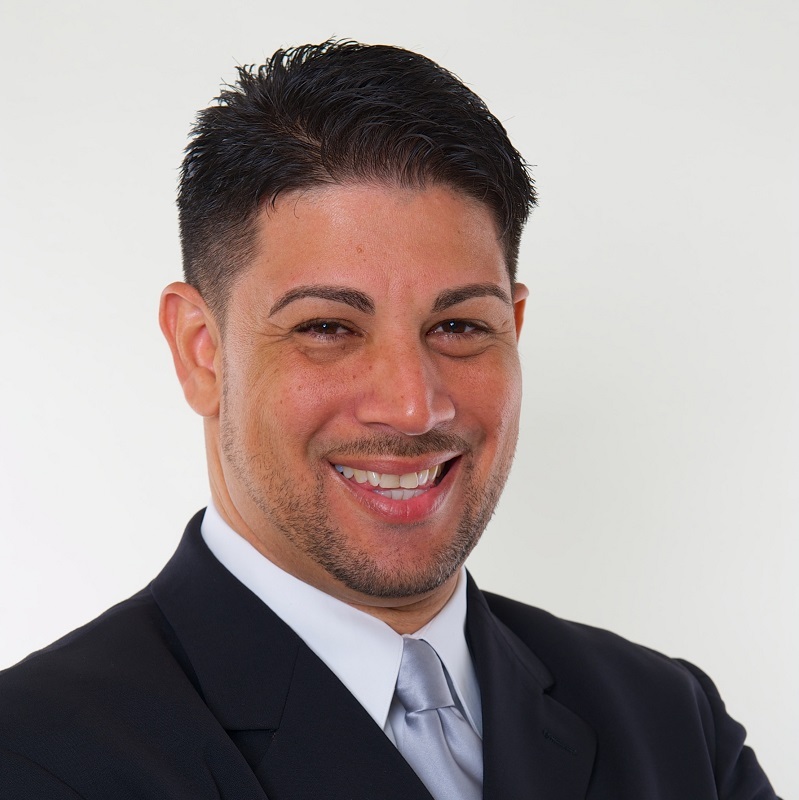 Bilingual in Spanish and English, he is able to gain a deep understanding of his customers' needs so he can help them find the coverage they need at a price they want. Alex is also fluent in both English and Spanish. 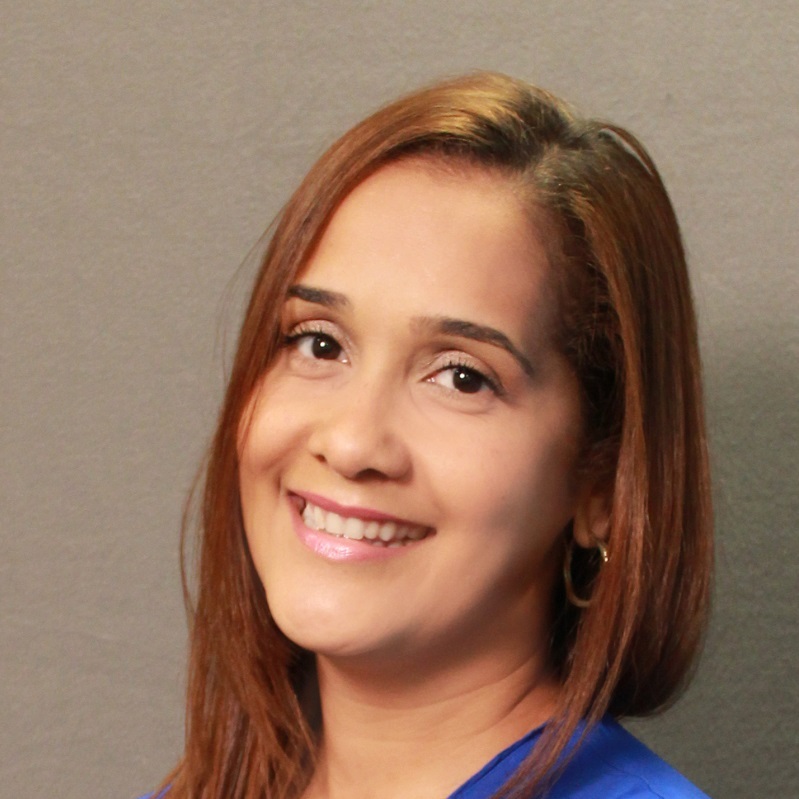 Maria came to Brightway with a background in Education Administration. A born problem-solver, she likes to hear her customers' stories so she can find coverages that are customized to their lifestyles. She is also able to assist customers in both English and Spanish. Maria enjoys working with her husband Alex, because they are able to combine his energy with her analytical thinking skills to make an unbeatable team.